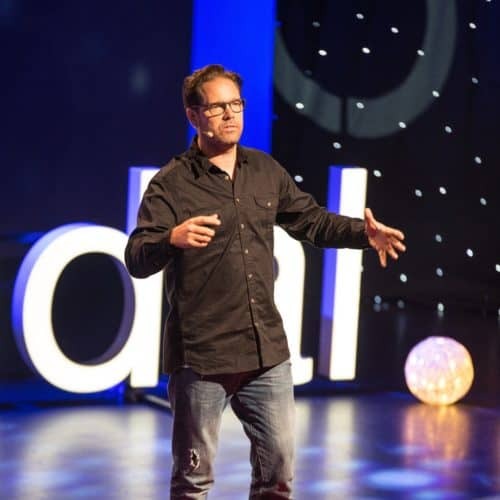 Thomas Idem, also known as the ADHD coach (ADHDCoachen), has extensive experience from fields like journalism, tourism and the event industry. He himself has the diagnosis ADHD and thinks it suits him well. Thomas puts prejudices and myths about ADHD to question, and gives us an insight and how we can focus on the positive characteristics of the diagnosis.